For Halloween, we’ve dug up some of the most arresting contemporary and modern cemeteries and crematoriums around the world. Some of the first images that come to mind when you think of cemeteries are manicured parks or ghostly and neglected gravestones. One thing you might not expect, however, is modernism. 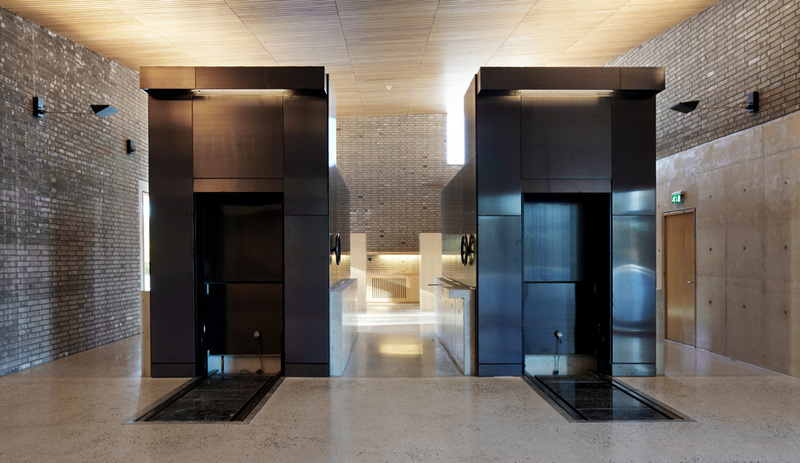 An increasing number of cemeteries and crematoriums are being built with a contemporary edge. So for Halloween, we’ve dug up seven of the most interesting and unexpected places for resting in peace. 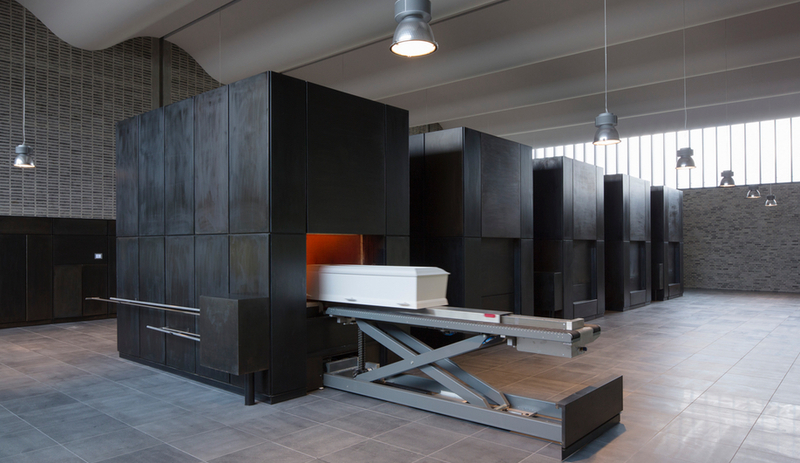 Henning Larsen Architects’ Communal Crematorium, completed in Ringsted, Denmark in 2014, takes its name seriously – we’re particularly fascinated with how it makes the act of cremation visible to mourners. 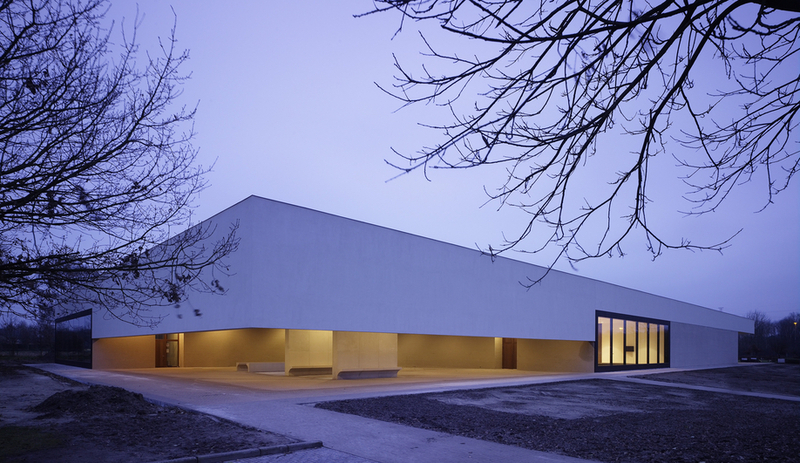 The stone-clad crematorium replaces eight crematoria in the region, and accordingly, the space is built for flexibility; it is, for example, non-denominational. When a casket arrives, it is sent to a quiet room, where visitors can say their final goodbyes. Next, the living are invited to watch their loved ones’ cremation. 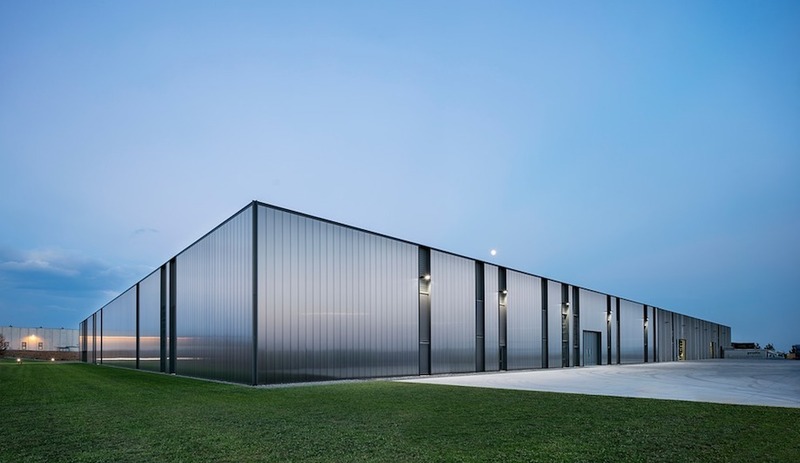 Glass windows surround the furnace room, which – unlike the usual cramped, windowless crematoriums – features an undulating ceiling that fills the space with natural light. It’s an atmosphere built both with the crematorium’s workers in mind, who enjoy a climate-controlled furnace room, as well as for the mourners. 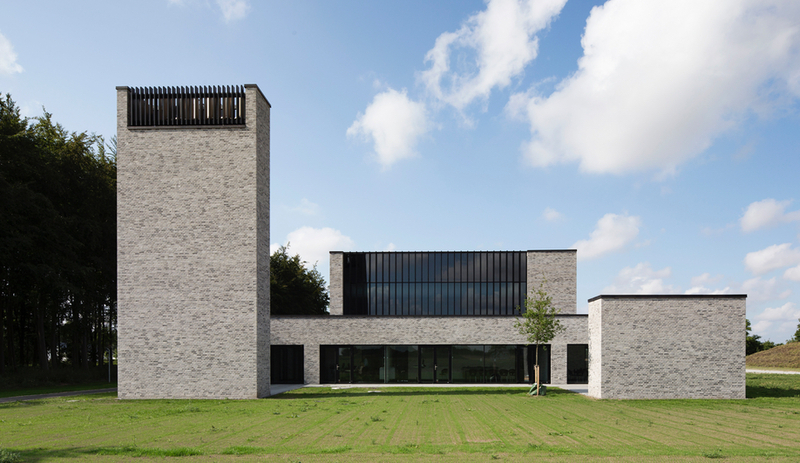 Unlike Communal, which combined a crematorium and a quiet room under one roof, Kaan Architecten of the Netherlands were tasked with bringing together two new buildings – a reception hall and a crematorium – with a pre-existing 3,187-square-metre cemetery site in St. Niklaas, Belgium. The result is stunning. 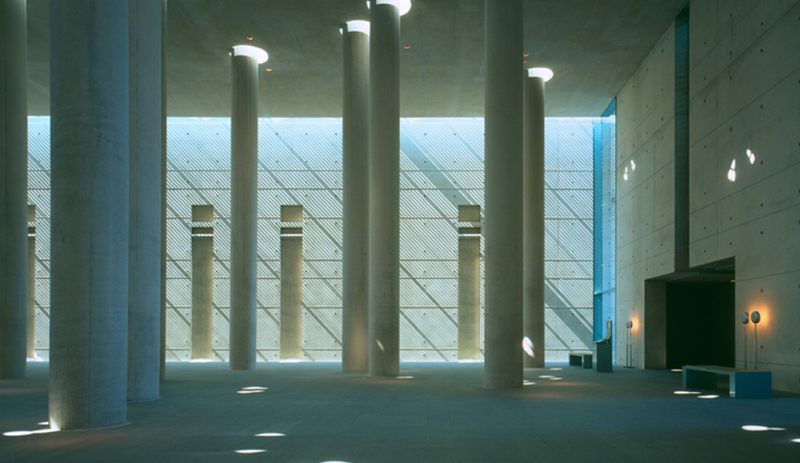 As Kaan notes, the space “will lead even the most atheistic of us to cast a glance heavenward.” Ceremonies at Heimolen start in the reception building, a six-metre-high structure made of light stone brickwork. 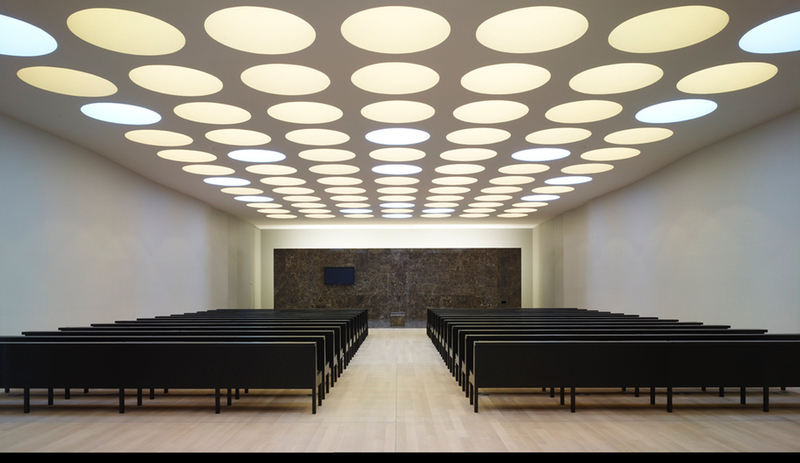 It overlooks the cemetery grounds while a perforated ceiling dapples mourners with natural light. The crematorium, a nine-metre-tall building clad in prefabricated concrete, is elevated to make a grand impression. 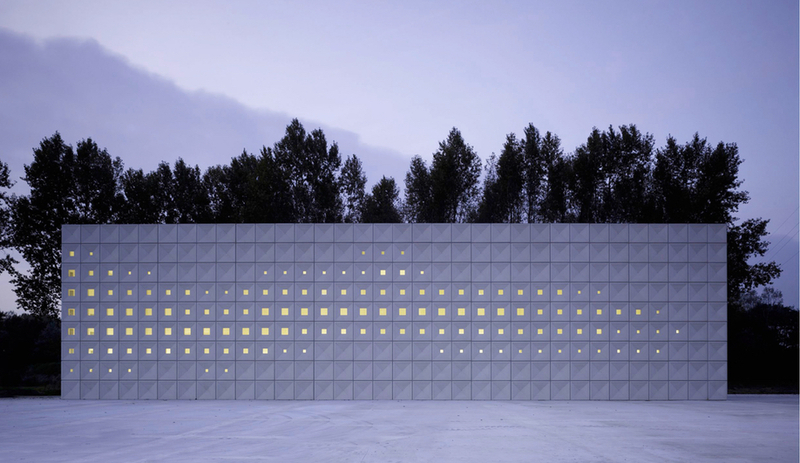 Three high-gloss white ovens are contained within the building, and the most stunning feature is its perforated facade that lets dots of light escape – crematorium or otherwise, the structure is a landmark. In Crematorium Baumschulenweg, Schultes Frank Architekten of Berlin wanted to build a place for contemplating death, a place “where many can assemble and yet the individual is shielded.” To that end, the crematorium is simple: It’s a 50-by-70-metre, concrete non-jointed block that rises into the air with little fanfare. It’s interior, though, offers a unique way of channelling light that creates an almost celestial atmosphere. 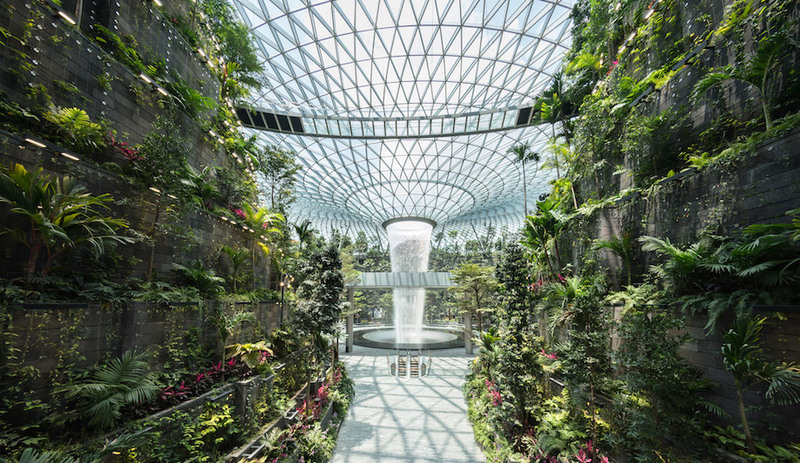 A forest-like series of concrete columns open up into the sunlight through holes in the ceiling, giving the sensation of tree trunks rising to the heavens – it’s perhaps the building’s most striking feature, resembling something from Arrival. Each ceremonial hall features slat-steered casings over glass windows – a lighting effect akin to half-opened Venetian blinds. The only colour, aside from the grey concrete, is pale blue, which provides a sense of cool calm. 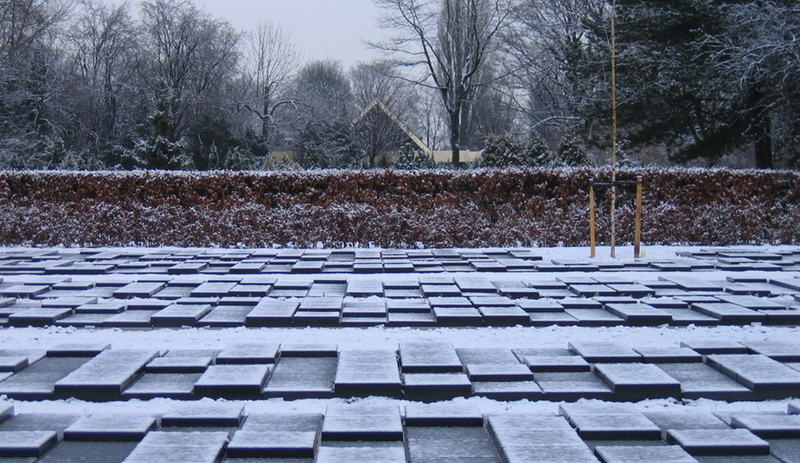 The largest of its kind in Amsterdam, De Nieuwe Ooster Cemetery makes a big impression. Home to 28,000 burial plots and filling over 33 hectares, the grounds are hardly what you’d call modernist and are split into three zones, built in 1889, 1915, and 1928. In 2005, local firm Karres + Brands was tasked with preparing a master plan that would retain the cemetery’s heritage while looking to the future. While Karres + Brands revitalized older parts of the cemetery, they also made some modern additions. 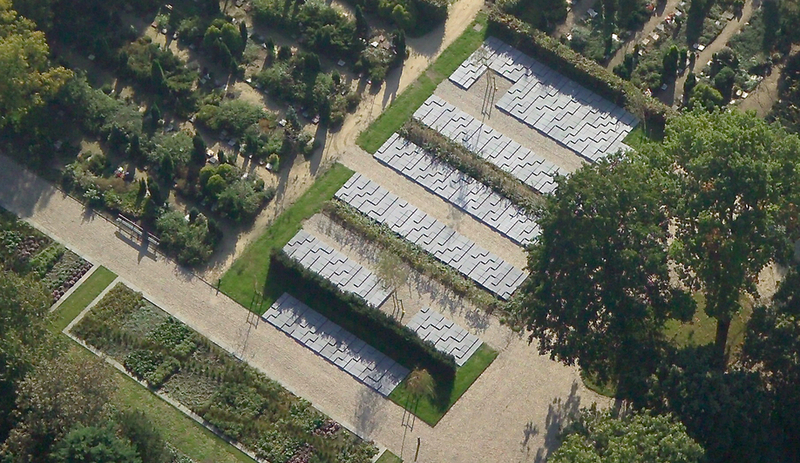 In the expansion, the firm divided new burial vaults into parallel strips, with some regions separated by hedges or birch trees. 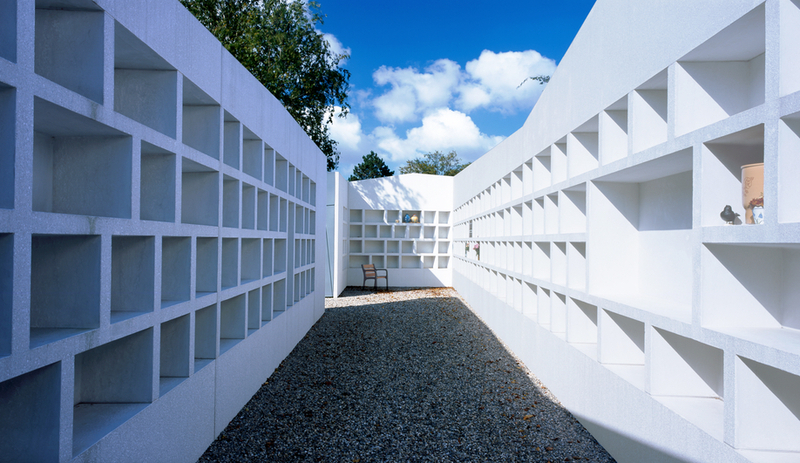 To reflect the increasing popularity of cremations over burials, the firm built a 120-metre long open-air columbarium for storing up to 1,000 urns. Best of all, it has opened up prime real estate in an iconic Amsterdam burial ground. How do you update a Medieval cemetery? 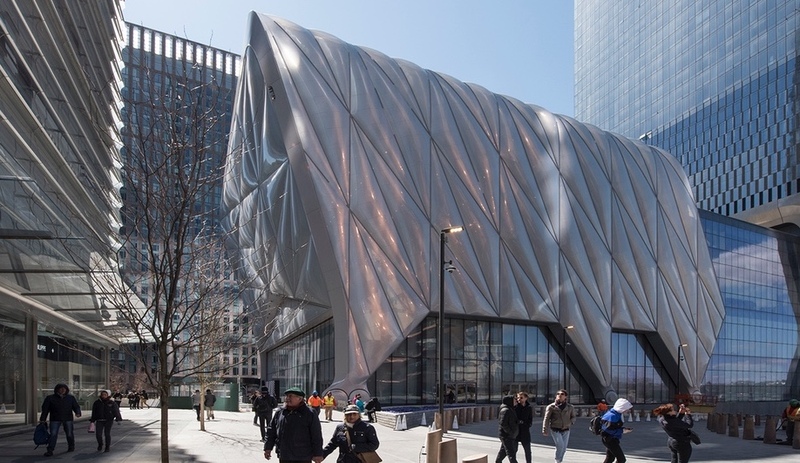 By expanding it into an art-filled public space built for contemplation, that’s how. 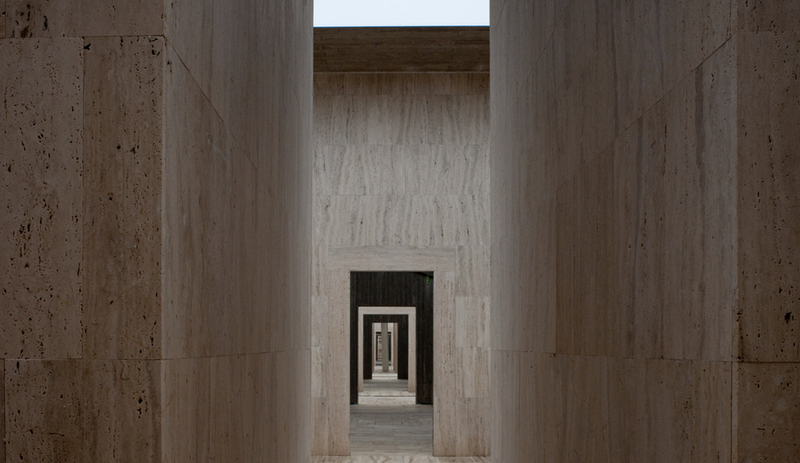 Andrea Dragoni Architetto reorganized the landscape by mirroring the layouts of the surrounding rural communities, using large stone blocks to create public squares that the firm describe as “squares of silence.” Corridors lead visitors to four different courtyards. The cemetery nods to the region’s historic and contemporary culture. 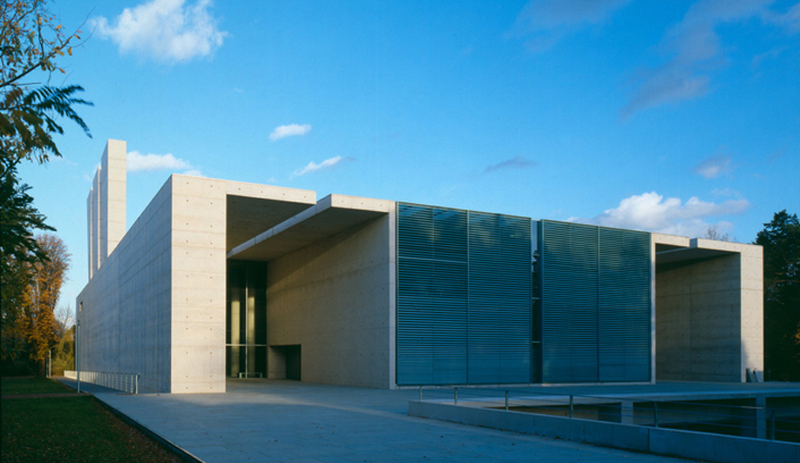 The stone blocks create a series of cuts – which the firm says were inspired by Renaissance architect Leon Battista Alberti – that frame the open skies above. 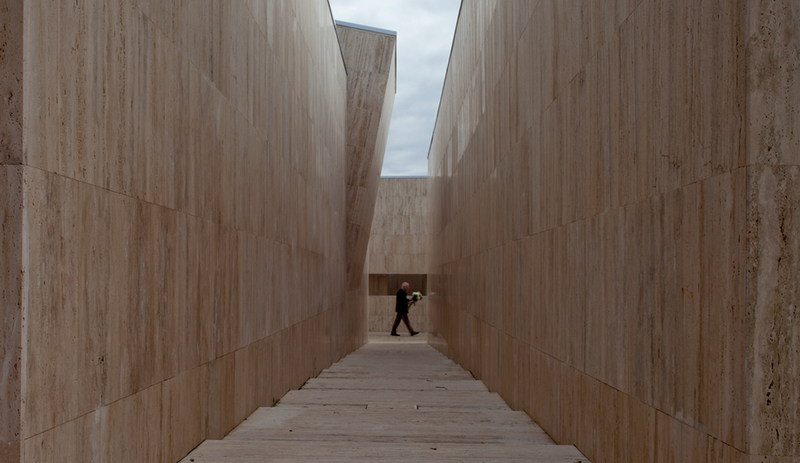 The walls and floors are made of travertine and the site features two permanent installations by Italian contemporary artists Sauro Cardinali and Nicola Renzi. 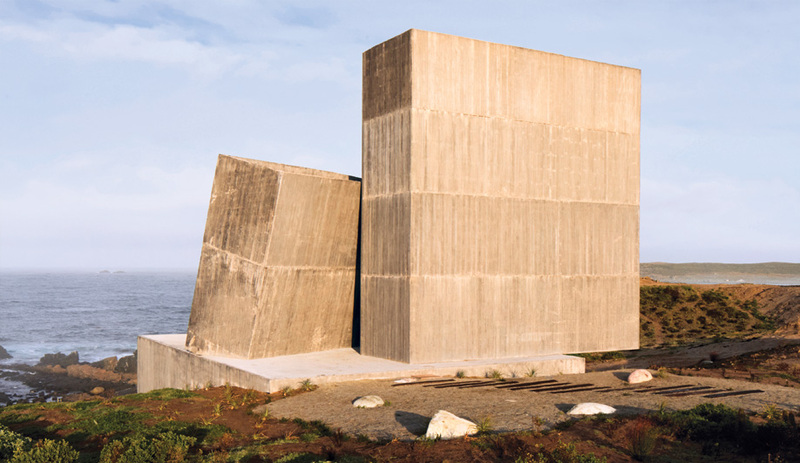 If Mexico’s BNKR Arquitectura‘s Sunset Chapel resembles a boulder, that’s intentional. 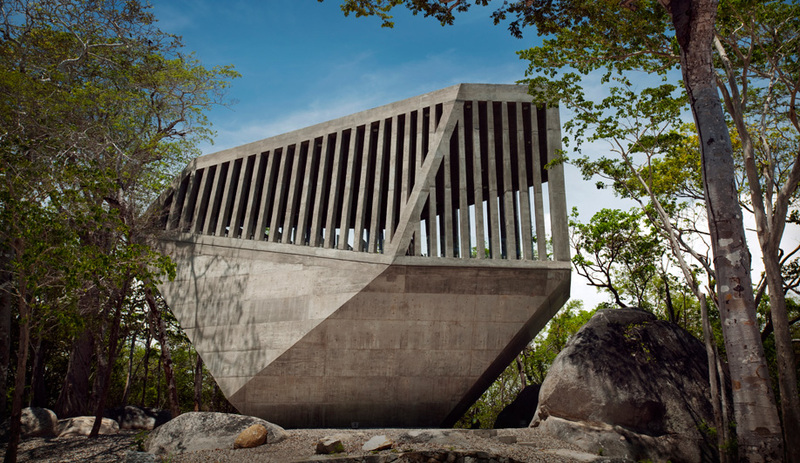 This asymmetrical, 120-square-foot chapel rises five metres above the surrounding rocky terrain. 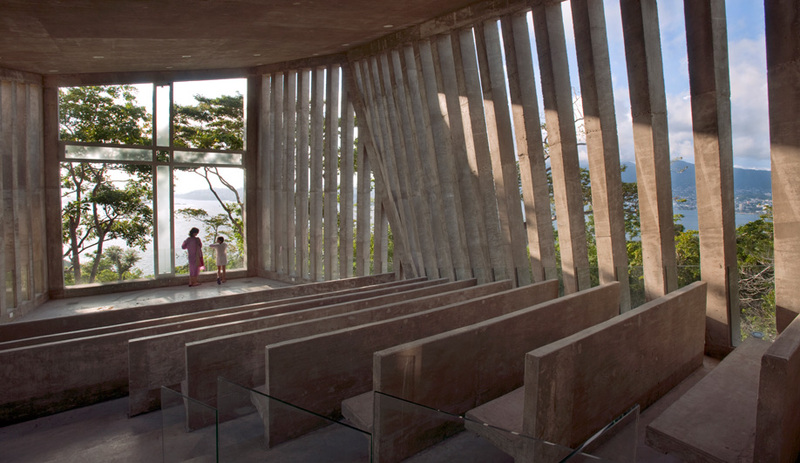 The interior features modest concrete pews that provide, through slitted walls, a phenomenal view of Acapulco. It’s both unusual and spectacular. 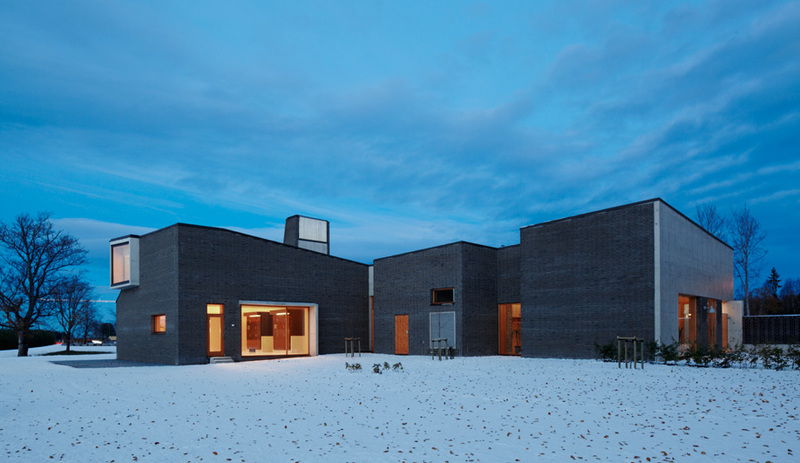 The goal of Pushak Architects’ Vestfold Crematorium was to create a space that has “calmness, dignity and visibility.” Designed around coffin and urn circulation, the building is separated into reception, observation and furnace rooms, which are accessible to visitors. Each room also has exits to a nearby beech forest, which separates the facility from a nearby highway. The building is designed for comfort and functionality. The ceiling height is scaled down in visitor areas, while it soars in the furnace room. It’s highly efficient, too. The brick used for the walls regulates the building’s humidity, while surplus heat from cooling flue gas is harnessed to heat the building.